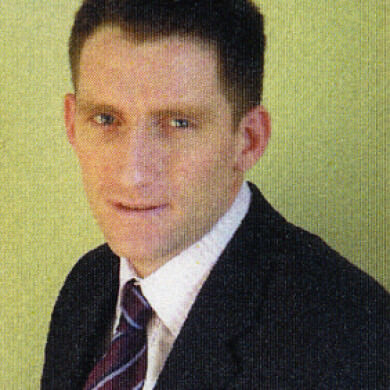 A past pupil of St. Colman’s College, Newry, graduated from Queen’s University, Belfast in 1996 with First Class Honours in Accountancy gaining first place overall, an achievement which was recognised by the university and the Institute of Management Accountants. Liam then completed a post graduate Diploma at Queen’s University in 1997 before taking up an appointment with a local firm, where he qualified as a Chartered Accountant in 1999. Liam is a member of the Institute of Chartered Accountants in Ireland and has a wealth of experience in providing timely and practical financial advice to a variety of businesses. Liam specialised in the areas of inheritance tax and tax planning. He is also qualified in sage training to advanced level. Educated in the Abbey Grammar School, Newry graduated from Queen’s University, Belfast in 1995 with a degree in Modern Languages (Spanish & Irish). 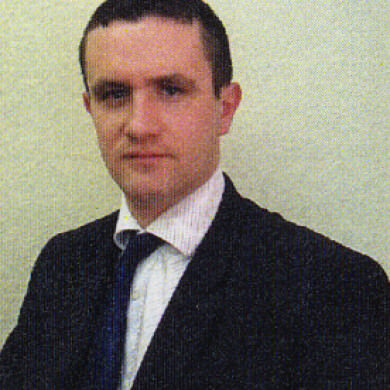 Gavan commenced training as a Chartered Accountant with a local firm in November 1997 and qualified in November 2001. Gavan is now a member of the Institute of Chartered Accountants in Ireland and having worked extensively in the areas of audit, personal taxation and capital gains taxation he will develop these areas within the firm. Gavan also specialises in grant and funding applications and the procedures involved therein and has extensive knowledge of the construction industry, having worked in the family business for a 2 year period after completing in BA degree. Educated in the Abbey Grammar School, Newry, Matthew has studied the Institute of Accounting Technicians in Ireland course (IATI) in Newry Technical College. Matthew is currently gaining the practical experience of being an Accounting Technician in order to become a fully-fledged member of IATI. 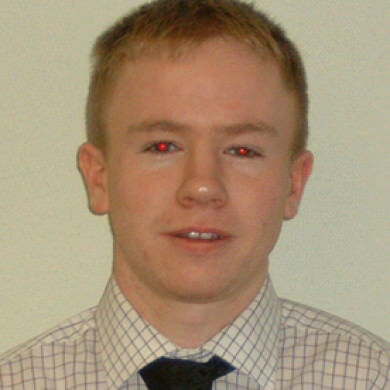 Matthew will, after initial experience, go on to complete his Chartered Accountancy exams. McPolin & Murdock provides a wide range of specialised services to individuals, newly self employed, sole proprietors, partnership and all sizes of private limited companies. © 2007 McPolin & Murdock Limited. All Rights Reserved.